I don’t know if it’s because I’m in the birthplace of the Harry Potter books, or because I’ve always had a penchant for the magical, but right now I feel like I’m in a potions class. 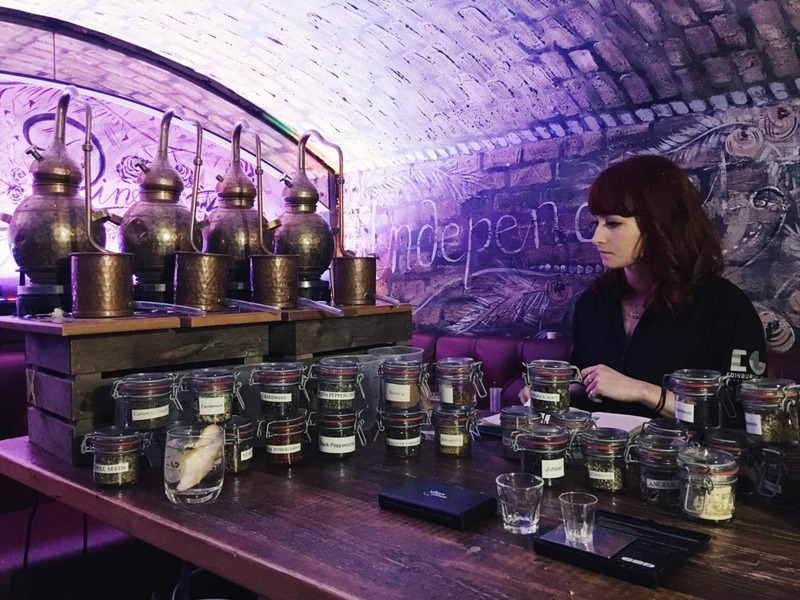 There’s a bubbling pot, assorted jars of botanicals, and it’s all taking place in a cellar beneath the streets of Edinburgh – sounds a little Hogwarts, doesn’t it? But what I’m actually doing is making gin at the renowned Edinburgh Gin Distillery as part of a three-hour gin experience. 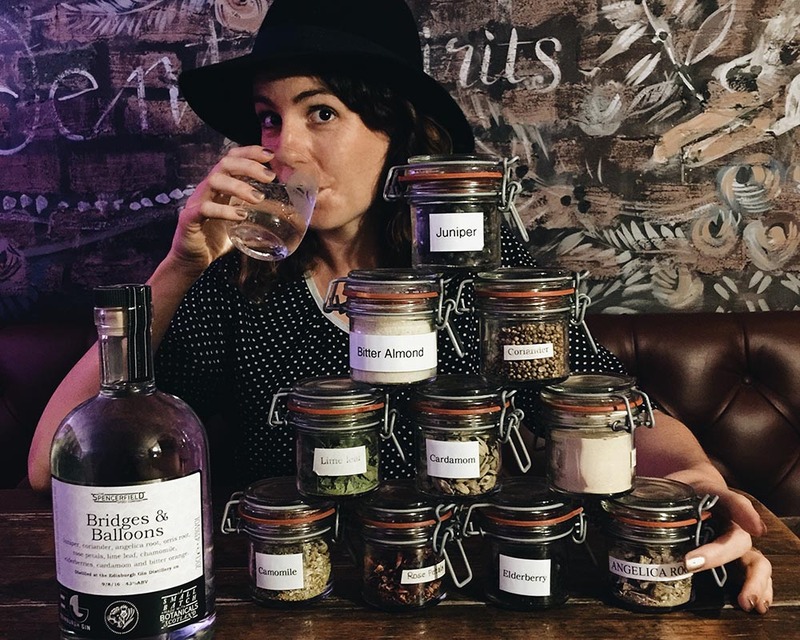 The Gin Making Experience is the most involved of Edinburgh Gin’s tours, involving a tour of the distillery, a tutored tasting session, and the chance to make a bottle of your own one-off custom gin. The whole process feels special, from the intimate setting to the dedicated mini stills that were created especially for the experience. 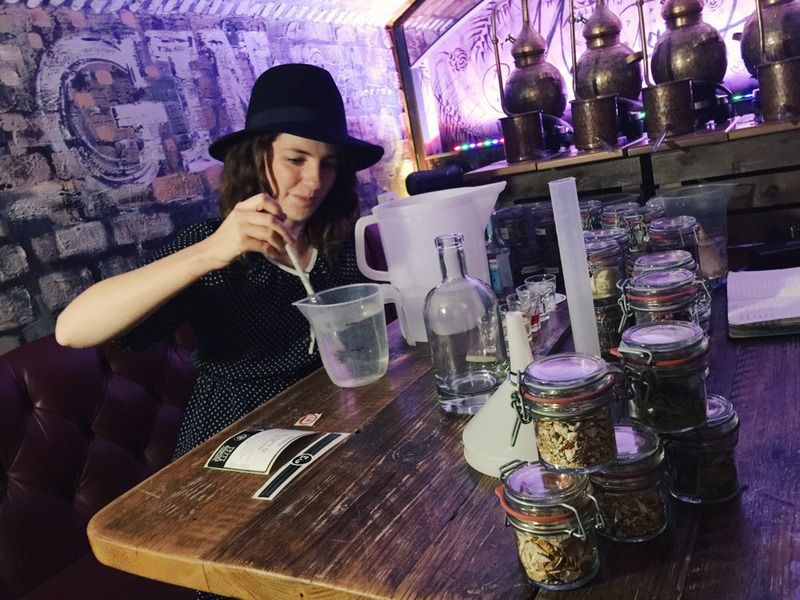 It’s the perfect thing to do in Edinburgh, whether you’re a dedicated gin lover or simply curious about distillation and keen to try your hand at making your own. And once you take it home, it’s fun to serve your own gin to family and friends. So how does it work? I was surprised that you can make gin in just three hours. I’m used to going on wine or whisky tours where you learn that the whole process can take years. With gin, you simply distil grain alcohol with a mixture of your chosen botanicals. It takes experts to master the perfect blend, but anyone can have a try. 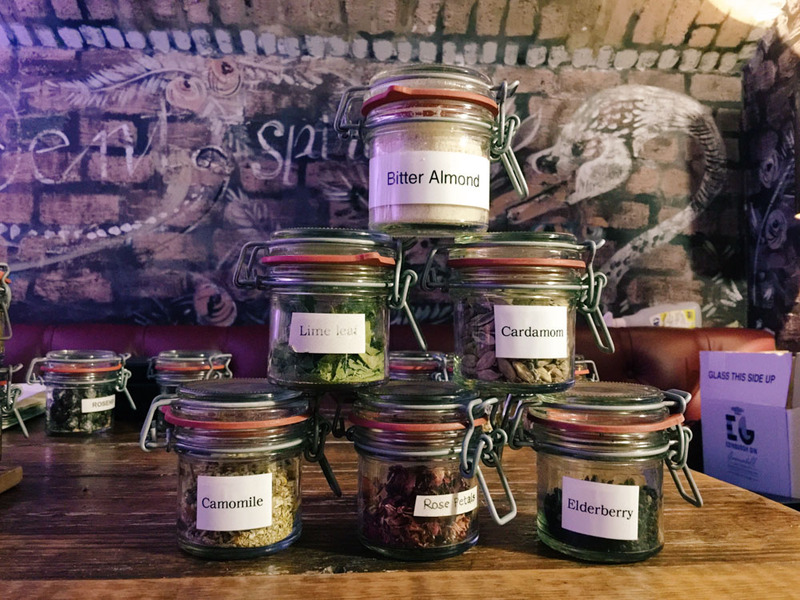 Juniper, coriander, orris root and angelica are the four main botanicals that feature in nearly every gin you drink, and these form the base of all gins made at the Edinburgh Gin Experience. This is where the process takes a little longer than a few hours, as before you arrive, the four ingredients are soaked overnight in a neutral 50% spirit to macerate the botanicals and give the gin a full flavour. This is the base gin you get when you arrive. On top of the base, you choose three to five of your own selected ingredients. They’re arranged into little sets, including florals, spices, peppers and citruses, creating a mind-boggling amount of potential mixtures. Our guide explains that people often head in one direction or simply pick out the flavours they’re drawn to the most. I opt for the latter approach and after smelling them all and tasting some, I settle on a mix of bitter almond, lime leaves, elderberry, rose petals, camomile and cardamon. The bitter almond is an added extra, to bring some smoothness to my drink. 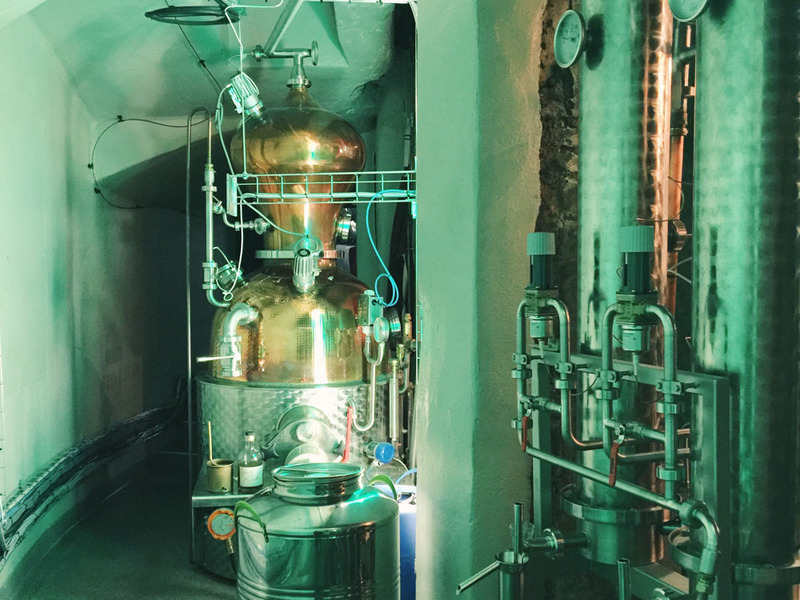 Measuring out the ingredients, with guidance from the distiller, adds to the potions-class atmosphere, and is compounded by the copper still that looks fit to make some magic. I add some of the ingredients directly to the alcohol, then pop the rest inside a little teabag to hang within the still. Next, I pour the alcohol in, add a little water, and then it’s time to wait while the concoction bubbles and steams. 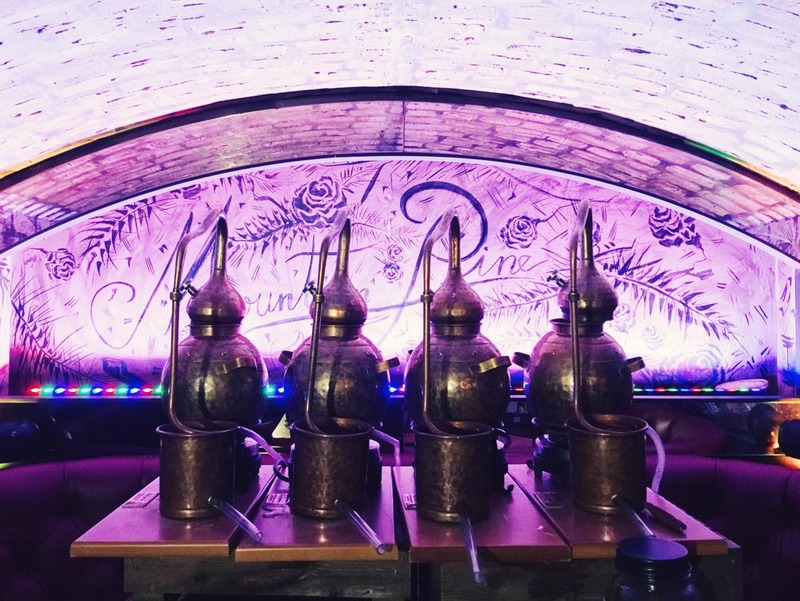 The distillation process takes a couple of hours, giving you time you go on a tour of the distillery where you can discover the history of gin, particularly in Scotland and Edinburgh, and learn about how it’s made on a large scale. 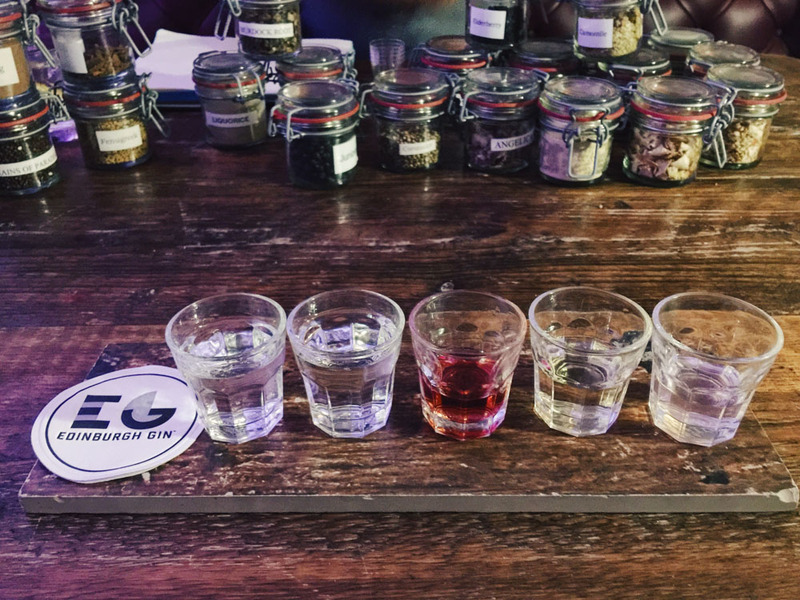 You also get to do a guided tasting session of the distillery’s gins, including its unusual seaside gin, made using foraged seaweed from the Scottish coast, which has a distinctive, coastal taste. I am particularly fond of the gin liqueurs, especially the rhubarb and ginger, which goes perfectly in a glass of prosecco. 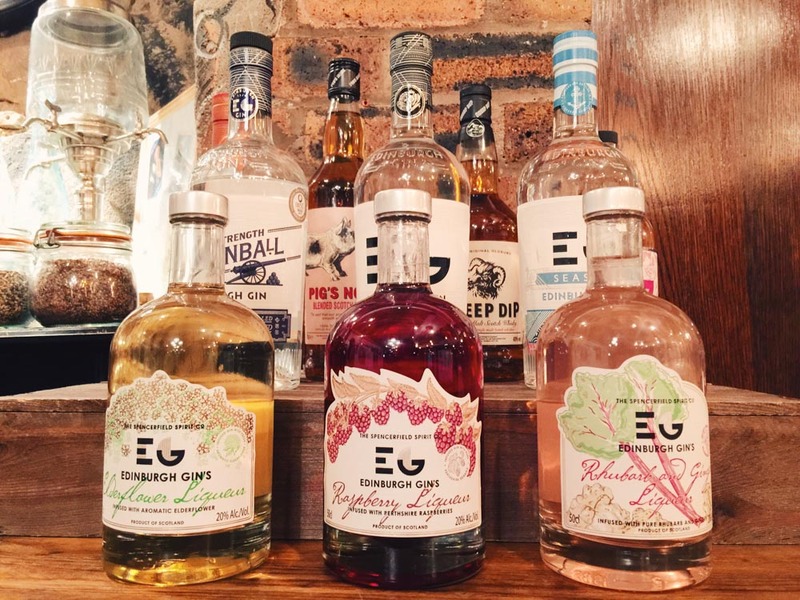 Before your gin finishes distilling, you have to come up with a name. 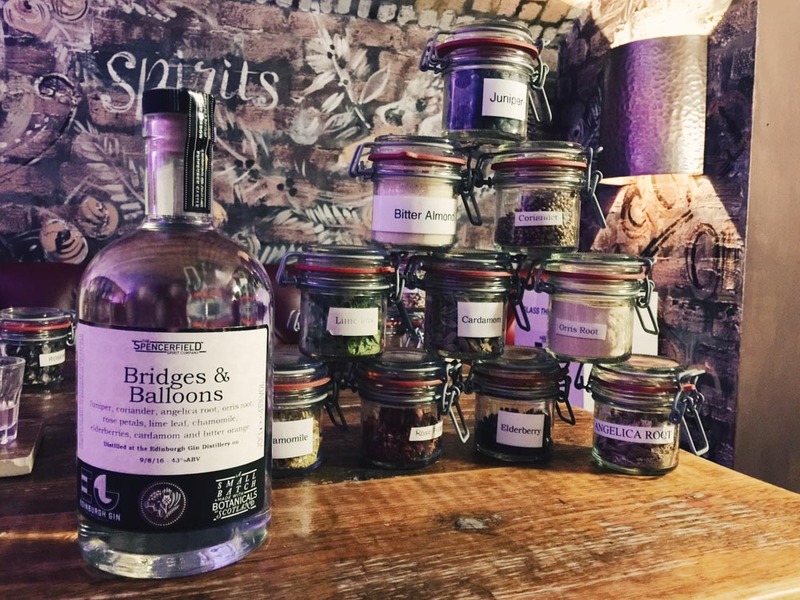 I went with the obvious and named mine after this blog – I couldn’t resist having a Bridges and Balloons gin sitting on my living room shelf! 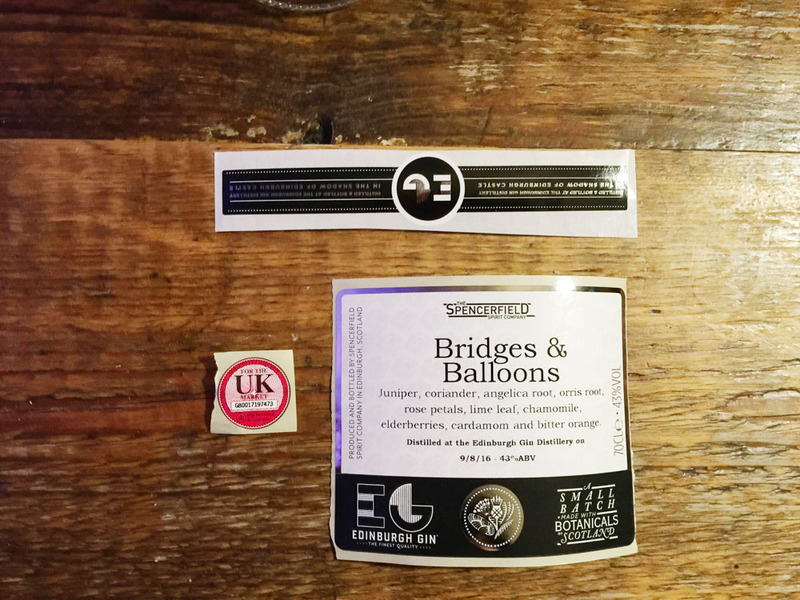 The distillery prints a label for you, including all your ingredients, which they also keep on file in case you hit upon a winning combination and want to order another bottle in the future. 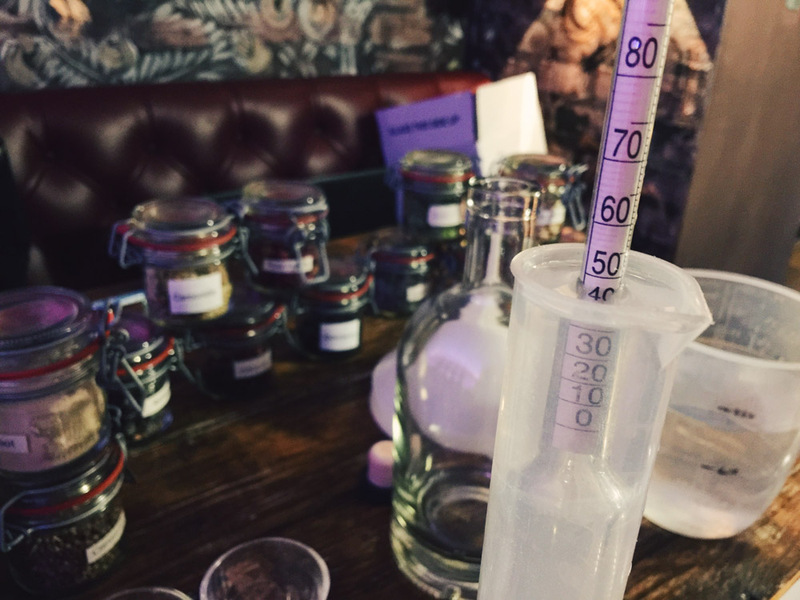 For the final steps, once the distillation process is over, you measure the alcohol content of your gin with a special thermometer for the purpose. All gins within the EU have to be no less than 37.5% alcohol, so mine made the cut at about 45%. 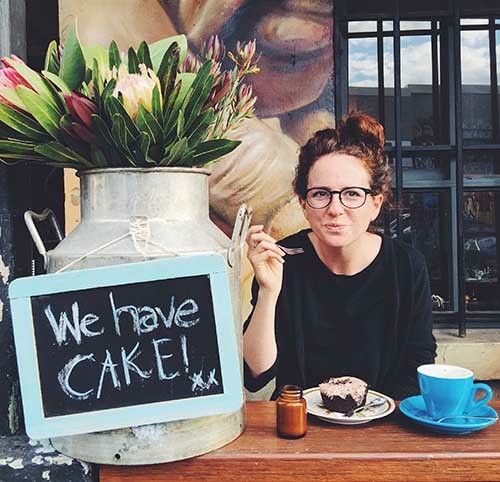 And finally, the best bit – getting to taste your personal recipe. I was pleasantly surprised by the results, especially with a bit of tonic, ice and lemon. My first potions class was a success! Watch the video at the top to see the Gin Experience in action. For other ideas for fun things to do in Edinburgh, check out this list of the best Edinburgh ghost tours and this guide to the most romantic things to do in Edinburgh. 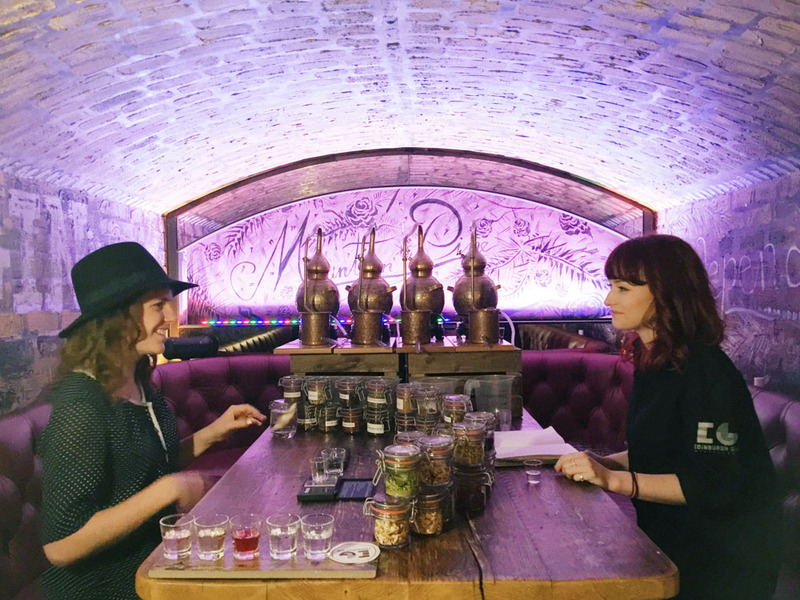 The Edinburgh Gin Experience takes place every day at 12:15pm. It costs £75 per person. 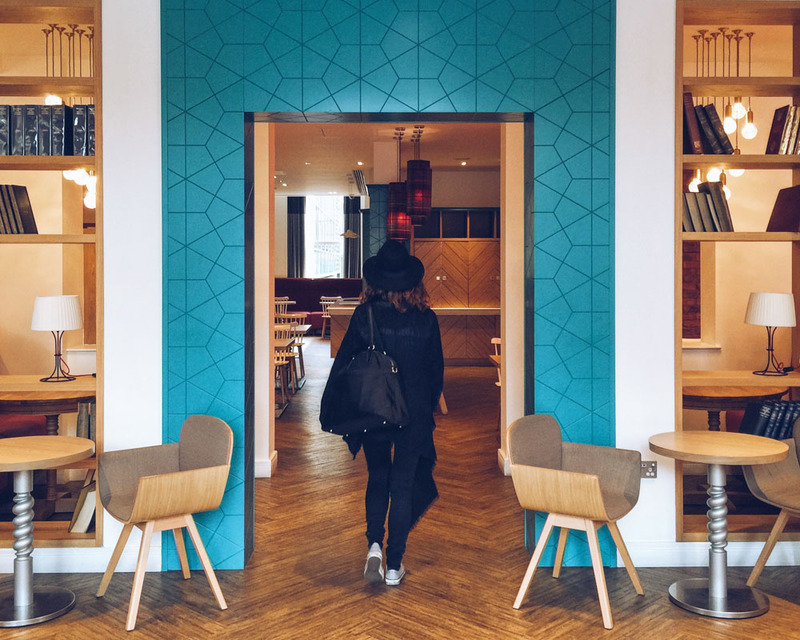 We stayed at the ibis Styles hotel in Edinburgh, which is part of ibis’ design-led hotel brand. 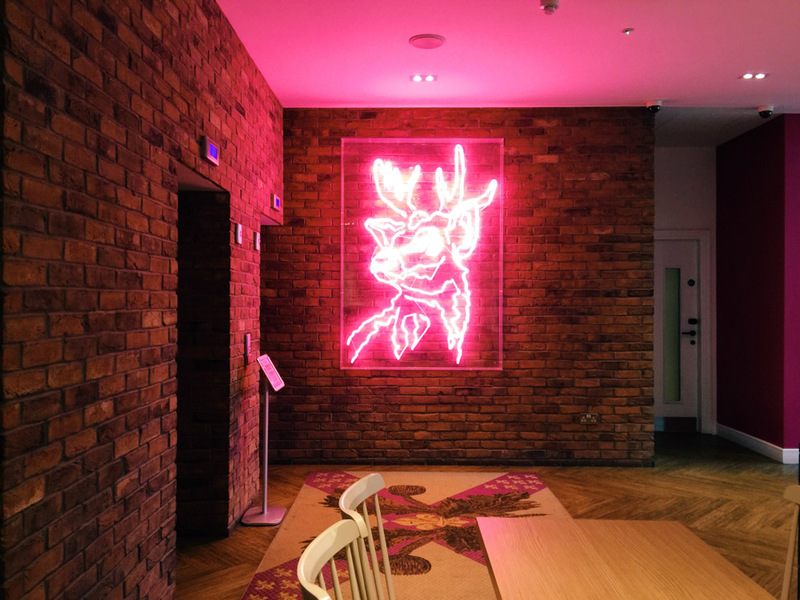 It’s unrecognisable from the usual ibis brand, with unique Scottish-themed design elements, such as a pink neon highland cow, and bright tartan carpets. The rooms are comfortable and stylish, and the location on St.Andrews Square is perfect, just 10 minutes from the station and castle, and two minutes from Princes Street. We made the video in this post for Visit Britain’s #OMGB campaign. All opinions, as always, are my own.